GliderKing: Looking ahead to CDM Day 2.. 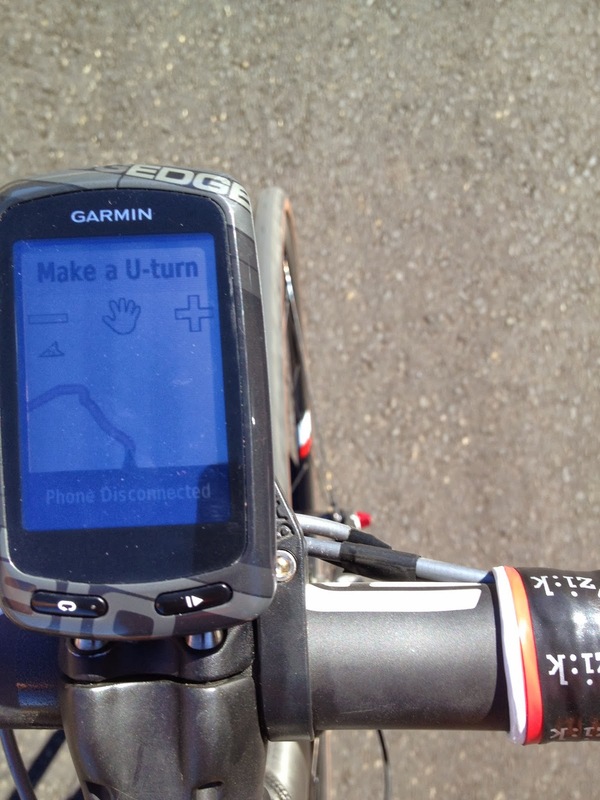 I'm hoping the Garmin doesn't drop the ride again and then tell me to turn around even though i know I'm on the right route.... all day... I'll have this figured out soon I hope. 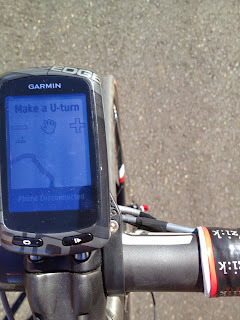 Hey Garmin, cool device until it's not cool.